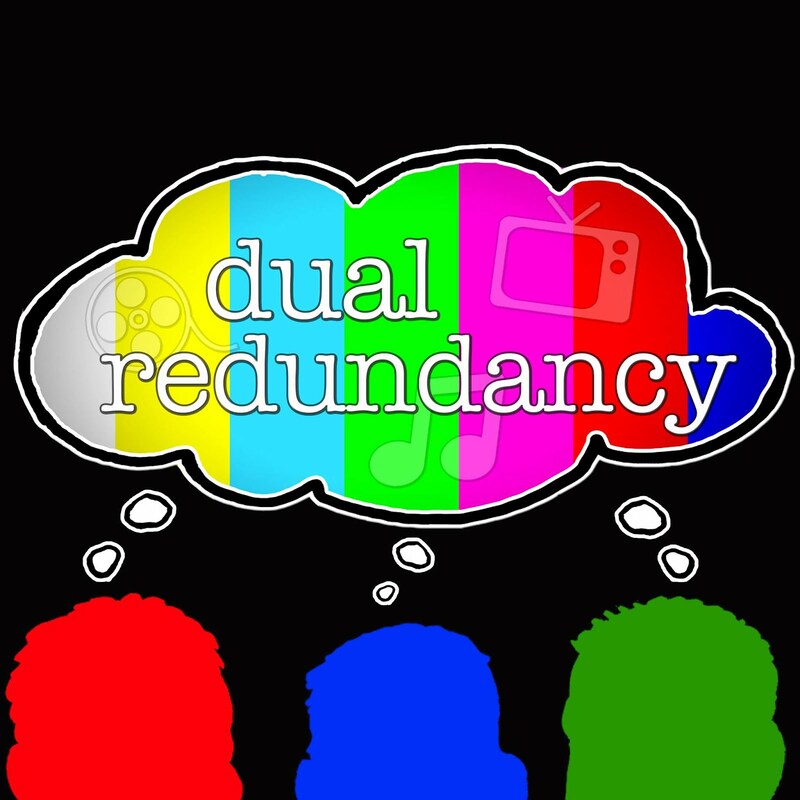 Dual Redundancy: Welcome to the Dual Redundancy Blog! Your favorite podcast turned web show turned ICTV show is now a blog. Along with podcasting, this semester we decided to also create a blog to help share all the latest in television and entertainment news. Here is where we will post movie/television episode reviews, the latest podcast episodes, and whatever else is important in the world of pop culture! Feel free to subscribe to the blog with your Google account by clicking on the option under the "Followers" heading on the right. Also be sure you are following us on our other social media pages including Facebook, Twitter and YouTube. Lastly be sure you are subscribed to receive the latest episodes of Dual Redundancy in the format it all started in by subscribing to the podcast through iTunes. There you can also listen to all of our old episodes and interviews. Finally we want to hear from you! Is there a show or movie that you want us to watch and review? Do you agree/disagree with our opinions? Drop us an email, leave a comment to a blog post, or find us on Facebook/Twitter and sound off. Your comments may even make the next blog post or podcast episode!